Take the time to explore any number of museums that are free this Sunday, January 29. So Cal Museums has the complete list. Please check to see if your choice requires registering or printing tickets in advance. 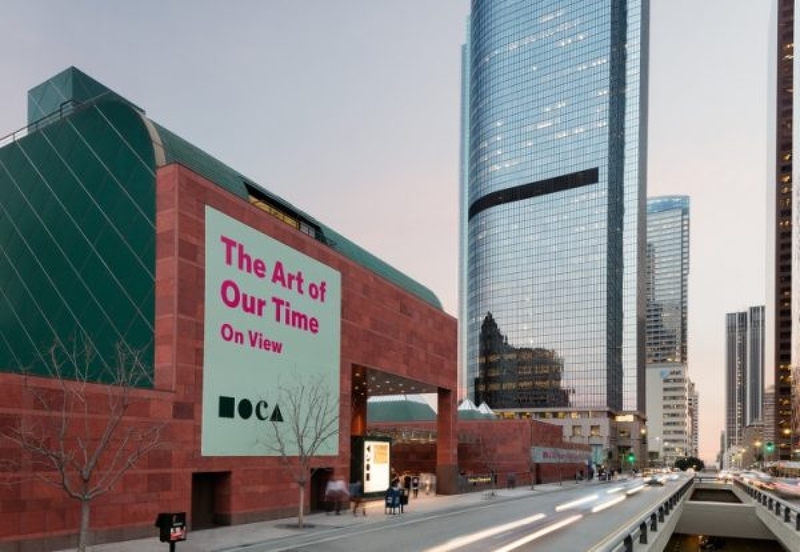 This would be a great time to find out about modern art by visiting MOCA or natural history at Natural History Museum of Los Angeles County . Museums Free-for-All has partnered with Metro, encouraging visitors to Go Metro to explore the participating museums, many of which are a short walk away from Metro bus or rail. Go Metro to more museum destinations at metro.net/discounts. MOCA presents Mickalene Thomas: Do I Look Like a Lady?, an exhibition of new and recent work by New York–based artist Mickalene Thomas. For this exhibition, Thomas has created a group of silkscreened portraits to be featured alongside an installation inspired by 1970s domestic interiors, and a two-channel video that weaves together a chorus of black female performers, past and present, including standup comedians Jackie “Moms” Mabley and Wanda Sykes, and pop-culture icons Eartha Kitt and Whitney Houston. An incisive, moving, and at times riotous portrait of the multiplicities of womanhood, Do I Look Like a Lady? builds upon Thomas’s ongoing reconsideration of black female identity, presentation, and representation through a queer lens. While you are out getting some culture celebrate the Year of the Rooster at Yang Chow’s in Chinatown. Try to get there early as the lines can get quite long after six.